Jason. 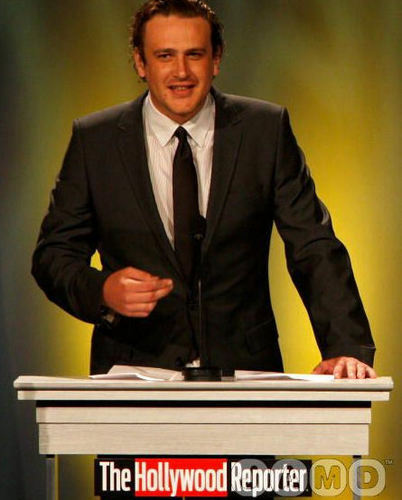 Jason presents the 2008 Key Art Visionary Award during The Hollywood Reporter's 37th Annual Movie Marketing Key Art Awards on June 13th, 2008.. Wallpaper and background images in the Jason Segel club tagged: jason segel image picture the hoolywood reporter 37th annual movie marketing key art awards june 2008. This Jason Segel photo contains کاروبار سوٹ, بزنس سوٹ, سوٹ, کپڑے کا سوٹ, تین ٹکڑا, and تین ٹکڑا سوٹ. There might also be لباس سوٹ, مکمل لباس, tailcoat, پونچھ کوٹ, دم, سفید ٹائی, سفید ٹائی اور دم, تالکوت, دم کوٹ, سلیک سوٹ, ڈھیلے سوٹ, اچھے کپڑے پہنے شخص, سوٹ, پتلون سوٹ, pantsuit, اچھی طرح کپڑے پہنے ہوئے شخص, and پنٹساٹ.